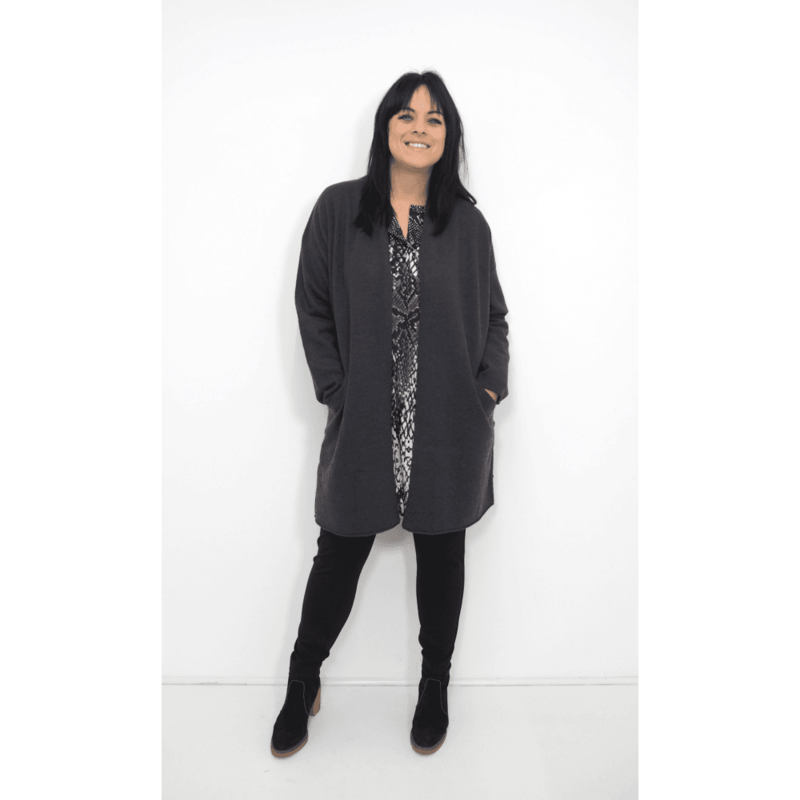 This gorgeous cardigan is all that we have come to expect from Masai clothing. Chic, stylish, and comfortable. Masai marries great design with quality fabrics to create clothes to adore.